This order has been placed. 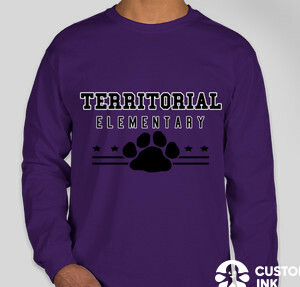 Please contact Dina with any questions. 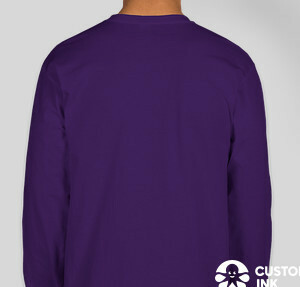 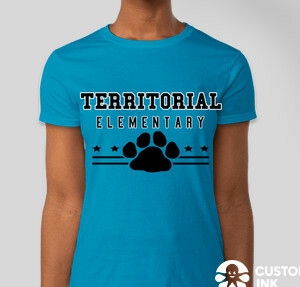 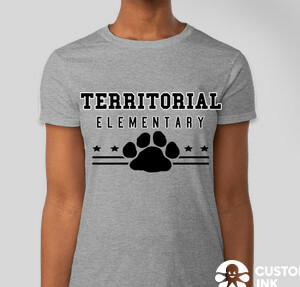 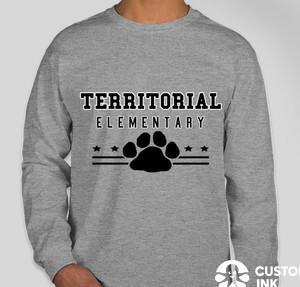 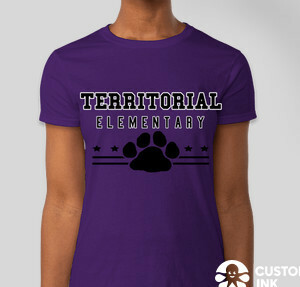 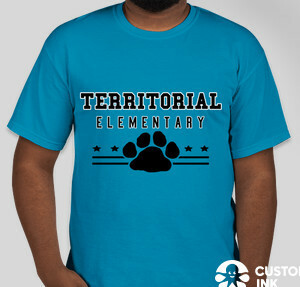 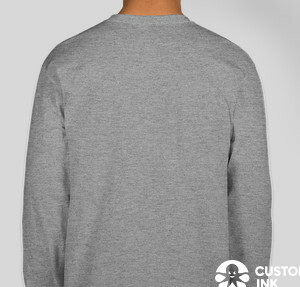 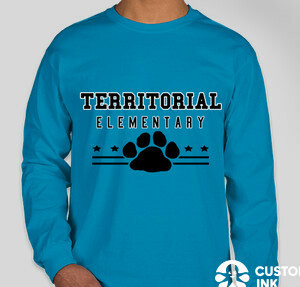 I am putting together a school shirt order. 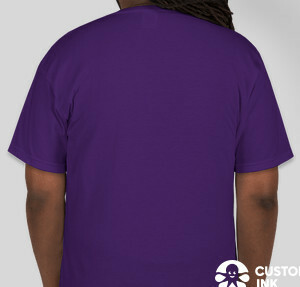 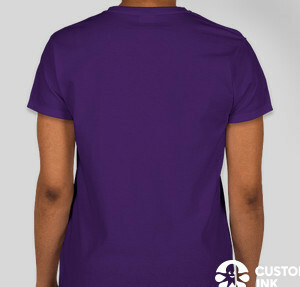 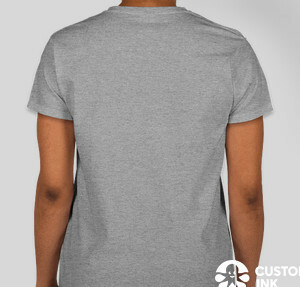 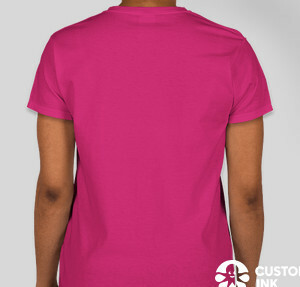 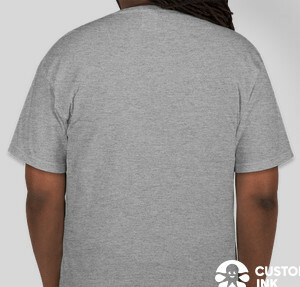 Shirts are available in pink, purple, blue and gray in adult and children's sizes. 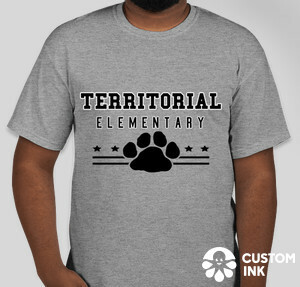 Please order and pay online. In person ordering available at Open House 9/21.